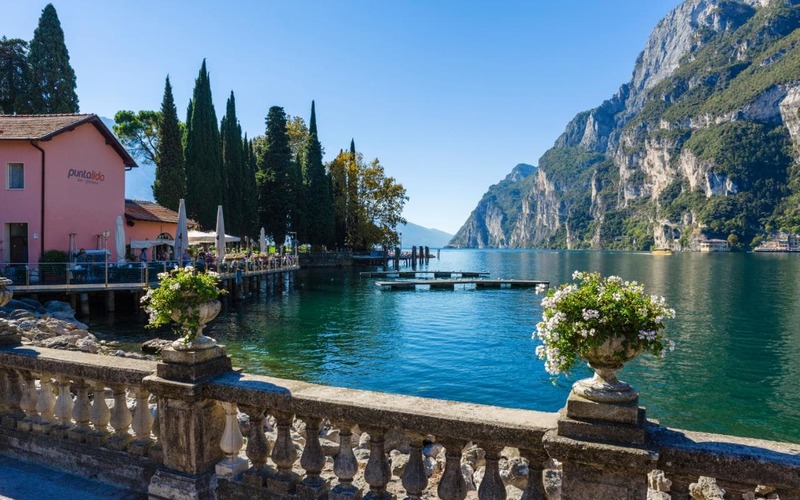 So given that I’ll be lucky enough to be sitting by Lake Garda tomorrow lunch time for a few days, I thought it might be the right time to talk about ‘the perfect writing retreat’. I’ve worked in the same industry since my working life began which has allowed me to travel the world exploring a number of incredible countries. However, I have only recently started to think about future holidays and short breaks as ‘writing retreats’. So why are writing retreats so important? Probably for the same reasons as a holiday or a weekend away is. Let’s face it, we all need a break. A break away from every day life frees the mind and body even if it’s only for a short while. A new place, a new mind. A peaceful outlook, a peaceful mind. Sometimes a writer just needs to free his or hers mind of every day life. A clear mind can bring exciting new words, phrases and direction to a novel. So I thought I had found my writer’s retreat a few weeks ago in Venice but we’ll see what Lake Garda brings this weekend! What would your perfect writing retreat consist of and where would it be?